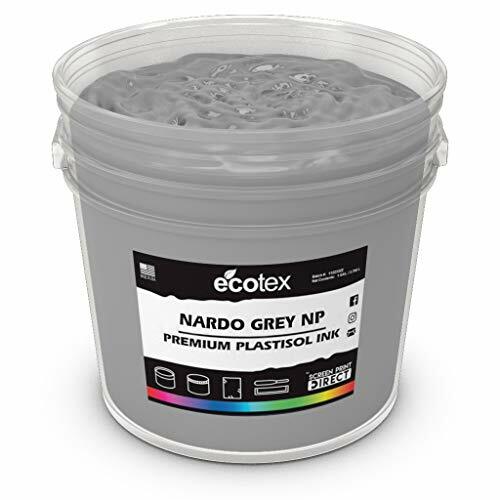 Ecotex Ink is the ultimate plastisol ink. 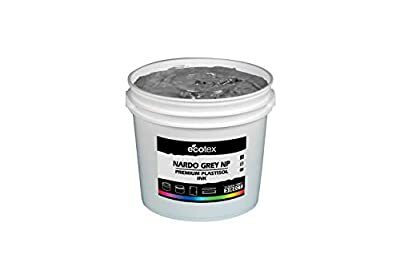 Our premium inks are superior to other plastisol inks on the market. They are formulated to be bold, vibrant and creamy. Ecotex ink is highly opaque and allows printers to get color quicker on the press, helping you save time and money! For the best performance and color design on your next project choose Ecotex.